Obituary for Jean-Pierre Turgeon | Hillside Funeral Services Ltd.
Turgeon, Jean-Pierre (1942- 2019) - Peter passed away peacefully at his residence in North Bay on Saturday April 13th, 2019 at the age of 76 years. 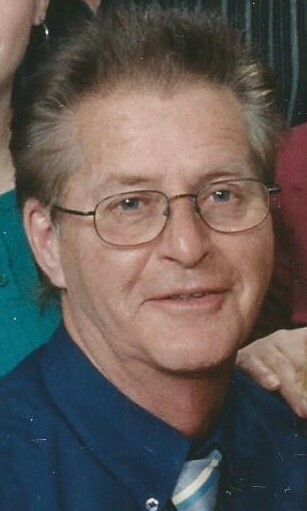 He was predeceased by his wife Shiela Klotz, sister Michelle and brother Victor. Dear father of Richard (Lydia), Denis (Sylvie), Diane (James), Nicole (Evelyne), Shelly (Danny) and Robert. He will be sadly missed by his grandchildren Jamie, Preston, Grayson, Trycia and Adams. Also survived by his two sisters Jeannine Paquette and Yolande Turgeon. A graveside service will be held at St Mary’s Cemetery in Sturgeon Falls on Saturday June 15th , 2019 at 1 pm. Donations to the Nipissing Serenity Hospice in memory of Peter will be gratefully acknowledged by his family. There's still time to send flowers to the Graveside Service at the St Mary's Cemetery at 1:00 PM on June 15, 2019.